By Saturday, December 15, Chief Theresa Spence of Attawapiskat will be on her fifth day of a hunger strike she undertook as a protest to ask that the rights of First Nations peoples and the Treaties be respected. Her hunger strike is for all of us. Jingle Dress Dancer Rhonda White, family member of the late Maggie White from the community of Naotkamegwanning (Whitefish Bay) will be travelling to Ottawa on Friday to dance the sacred Jingle Dress dance gifted to them. She will be accompanied by Joyce White and Kathleen Skead. The Sacred Jingle Dress Dance at Victoria Island will be an expression of the true meaning of the jingle dress, by dancing for healing for Ogimaa-kaan Spence and the healing of all Indigenous people at this time. Concerned community members Tanya Kappo and Christi Belcourt are asking for your support to help bring the White family members to Ottawa for this sacred dance. WE NEED TO RAISE AS MUCH MONEY FOR THIS AS WE CAN BY SATURDAY. As you know, time is of the essence for Chief Spence and her efforts. We will work to raise $10,000.00 to pay for travel and costs associated with this event. If there are any leftover funds, they will be given to Chief Spence for whatever her needs are during her time at Victoria Island. ALL JINGLE DRESS DANCERS are invited to participate in this sacred jingle dress dance for Chief Spence in Ottawa this Saturday. 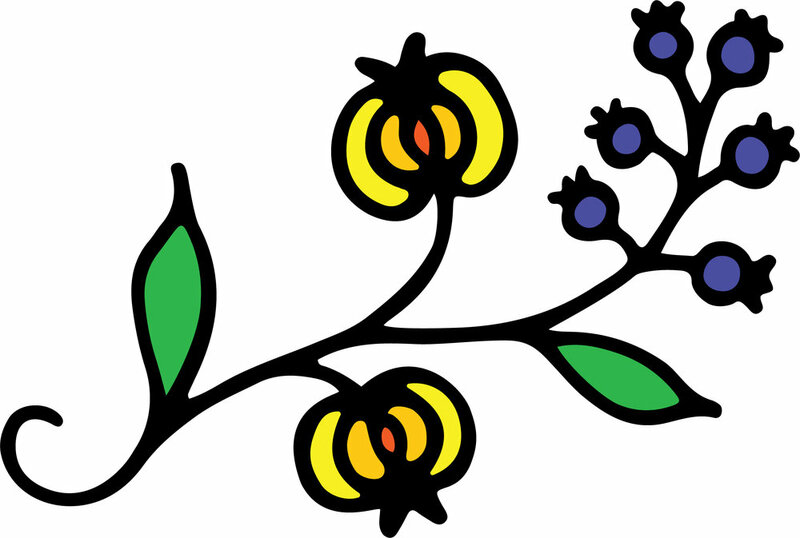 However, as this is a sacred ceremonial jingle dress dance, protocols must be strictly followed and adhered to. This is NOT a powwow demonstration. Please see the wall of this event for information on protocol. This effort is endorsed by Chief Joyce White of Naotkamegwanning (Whitefish Bay) and Treaty 3 Ogitchitaa, Warren White. The KBIC Mining Outreach & Education Initiative is hosting its first ever Tribal Mining Forum on Friday, May 11th – Saturday, May 12th. The Mining Forum will take place at the Niiwin Akeaa Center (Ojibwa Community College) Gymnasium starting at 1pm on Friday and 9am on Saturday. On Friday, a Community Potluck Dinner will also take place at 6pm. The purpose of this forum is to educate the community on mining in order to increase awareness of its historical and contemporary impacts within the Lake Superior basin and Ojibwa ceded territory. An informed community will have more capacity for protecting the environment and envisioning sustainable solutions for our future. 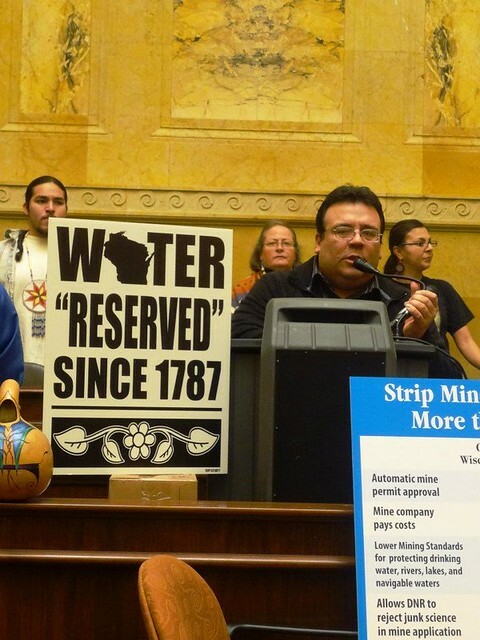 The Keynote Speaker will be Bad River Tribal Chairman Mike Wiggins Jr., whose community recently succeeded in preventing rollbacks to Wisconsin mining law that would have permitted a large taconite mine upstream from their community. The event will also include guest speakers from the Keweenaw Bay Indian Community, Mole Lake Sokaogon Chippewa Community, Red Cliff Band of Lake Superior Chippewa, Great Lakes Indian Fish & Wildlife Commission, Chippewa-Ottawa Resource Authority, National Wildlife Federation and the U.S. Department of Interior. Anyone who is curious or concerned about the new wave of mining interest throughout much of the western U.P. and the Lake Superior watershed should definitely come to this event to learn more. Interested in kick-starting the Mining Forum? You can also catch the next “Mining Impacts on Native Lands” Film Screening of Tar Creek on Wednesday, May 9th, 6pm at the Ojibwa Casino Chippewa Room. Tar Creek is a must see highlighting significant environmental devastation from one of the world’s largest lead and zinc mines in northeastern Oklahoma. For more information, contact Jessica Koski, KBIC Mining Technical Assistant, at 524-5757 ext. 25.